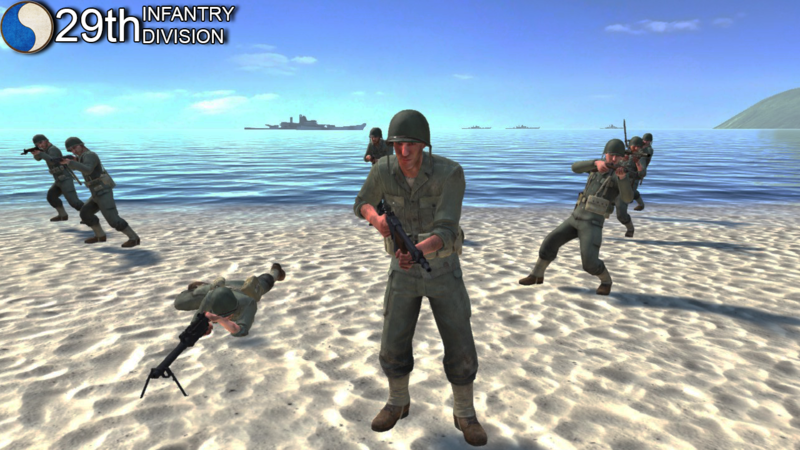 We are the 29th Infantry Division, a realism unit with the goal of creating a professional, disciplined and enjoyable atmosphere for its members and guests. This atmosphere ignites camaraderie as soldiers fight side by side on the battlefield, while bringing out the best of each other to achieve unthinkable goals. Our structure consists of three companies in which each plays a respective game » Rising Storm, Darkest Hour '44 and Arma 3. 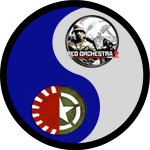 This thread is directed to groups who play the game Red Orchestra 2 / Rising Storm. We host various events and scrimmages to give soldiers the chance to prove themselves in a battle against other groups and to provide an enjoyable time with each other. The Signal Corps is interested in creating a connection with groups wanting to participate in friendly competitions with us. We, therefore, challenge you to fight us on the battlefield! I want the password so I can play with you guys.